Honestly, don’t you feel like we live in the best place ever? There are a LOT of fabulous things going on this weekend! 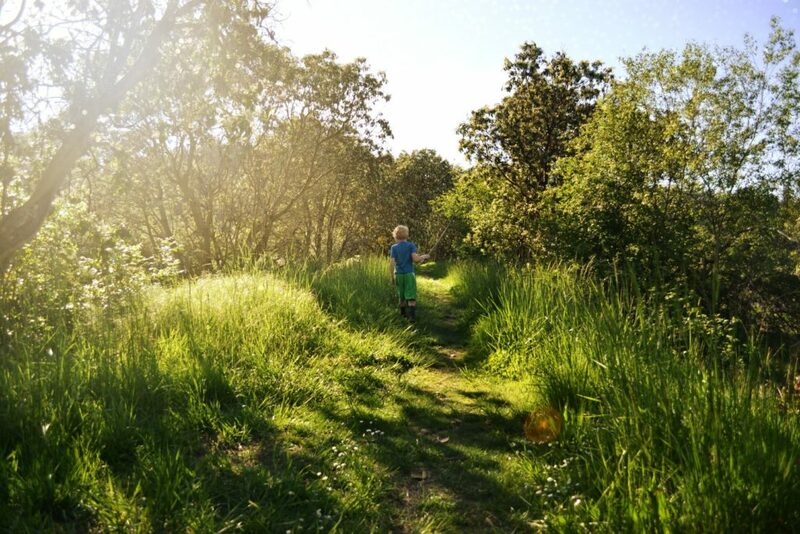 This list is just a taste of all the fun to be had in the PNW so, if you know of something that’s not mentioned it here, please share it on our Facebook page or in the comments below. Also, if you have an event coming up that you’d like us to add to our weekend links posts, please send us an email. We’d be happy to promote it for you! Okay! Here are a few must-dos for the coming weekend! FREE Fishing Weekend in Washington! 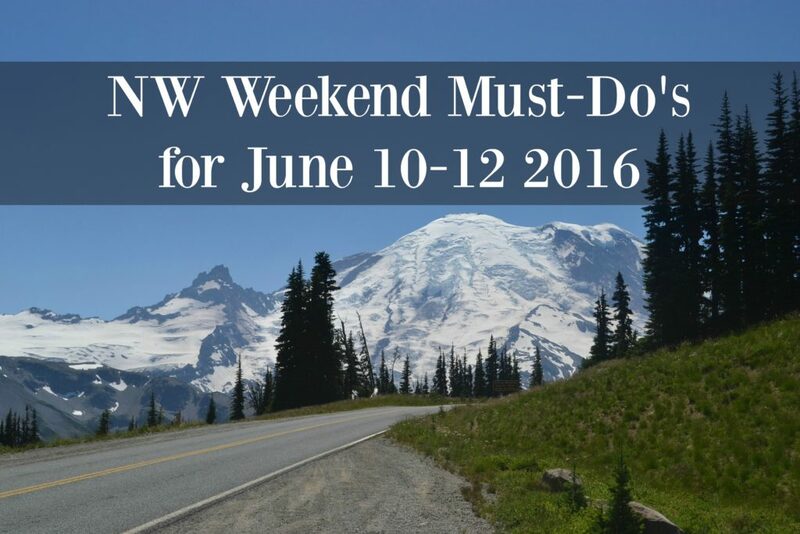 “Free Fishing Weekend” is June 11-12, 2016, when fishing licenses are not required of anyone to fish in Washington. 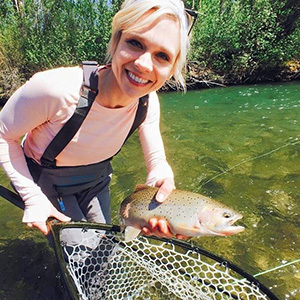 Free Fishing Weekend in Washington is always the first weekend after the first Monday in June. Learn more about it and grab the details here. Free Summer Concerts at The Locks in Seattle! Click here for a full schedule. Grab a blanket, your child and head to the Locks for their annual free public summer concert series. 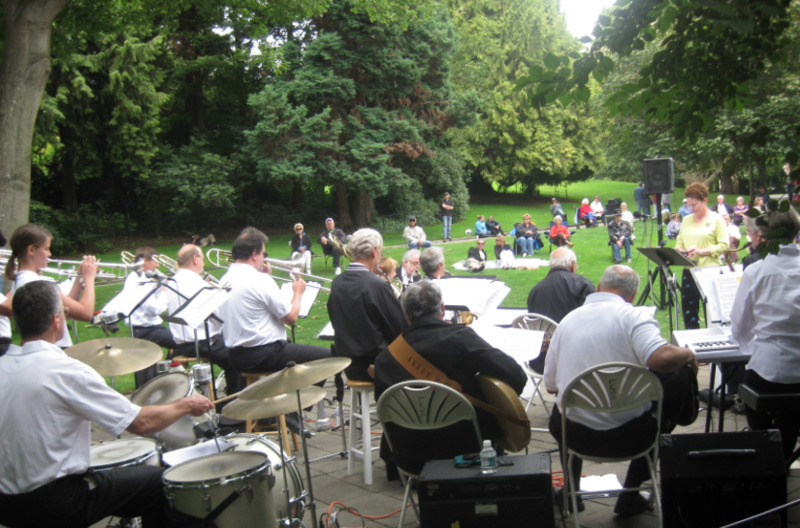 May through September, enjoy live music performances from symphonic bands, show choirs, jazz trios, and more in the gardens by the Locks. 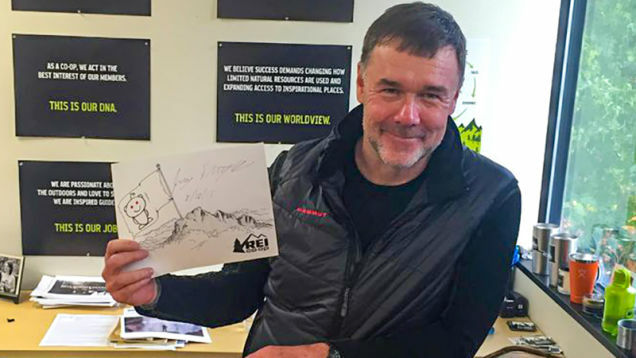 Ever thought about working for REI? REI just opened up this position. Click here to read the details and apply. Someone’s about to get their dream job! Walk, run, scamper… come kick off the summer with the fifth annual Crab Dash 5K/10K fun run/walk! Medals for top three female and male runners. Ribbons awarded for top three finishers in EACH age group! Walk is non-competitive. Packet pick-up and “day of” registration starts at 7:30 AM, race at 9 AM. HINT: Registering ahead of the event makes check in so much faster! Refreshments and awards ceremony post-race at the Camano Center. Details and registration are now available on-line at the above Run Sign up link or on Camano Center website at www.camanocenter.org or call 360-387-0222. Free Bike Helmet and Fitting at Kohls, Marsville. 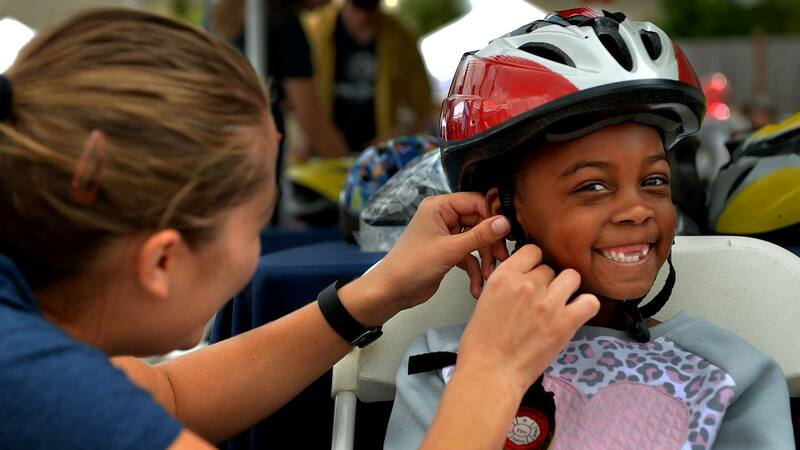 Free bike helmets will be available for children at least 1 years old to age 18. Click here for details. 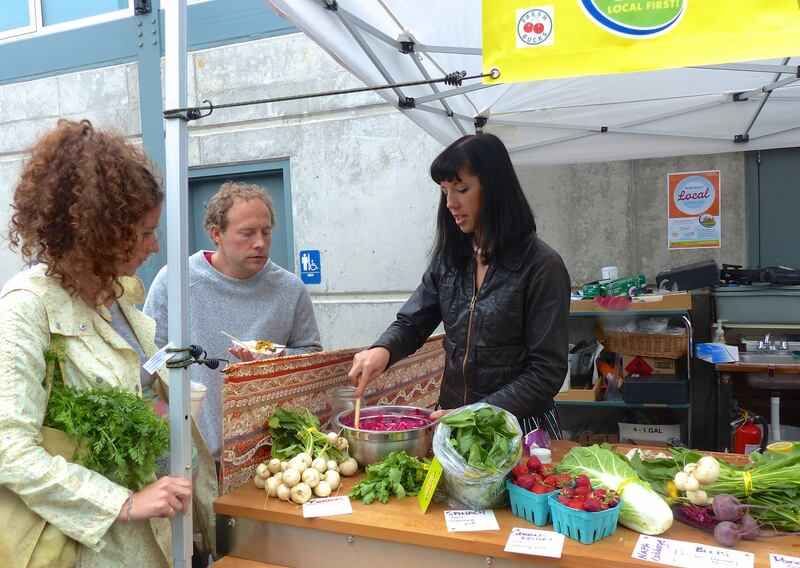 Demo Days at the Market in Bellingham. On the 2nd Saturday, of each month from May to October, at Depot Market Square. Learn how to cook, chop, prep, preserve and use tons of local and in season fruits and veggies. To learn more, click here. 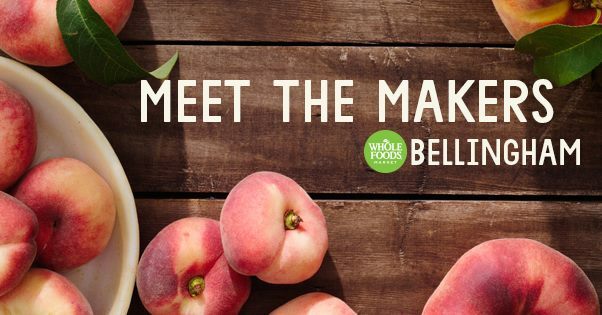 Meet the Makers at Whole Foods Bellingham! Celebrate local vendors and taste products from Whatcom and Skagit counties! Click here for details. 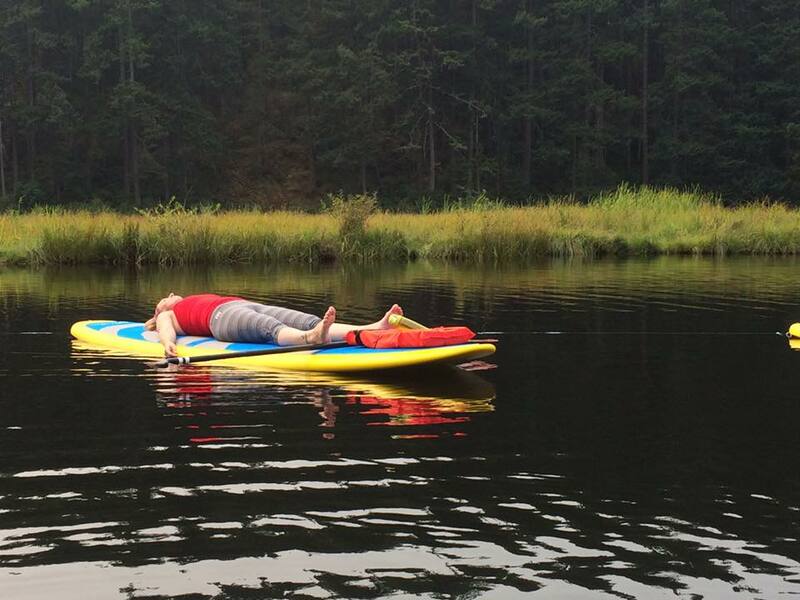 Stand Up Paddle board Yoga at Cranberry Lake! This looks amazing. Click here for details. 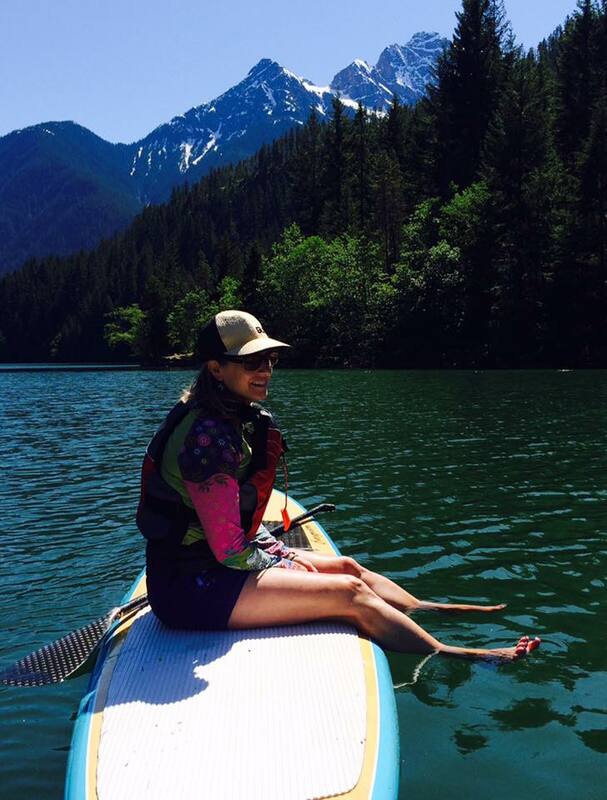 Learn about the board, the paddle, how to enter the water, and paddle seated, kneeling and standing. Basic forward, reverse and steering strokes will be developed. Grab the details here. Looking for a great family hike? Here are lots of ideas! ← Calling All Local Food and Craft Artisans!